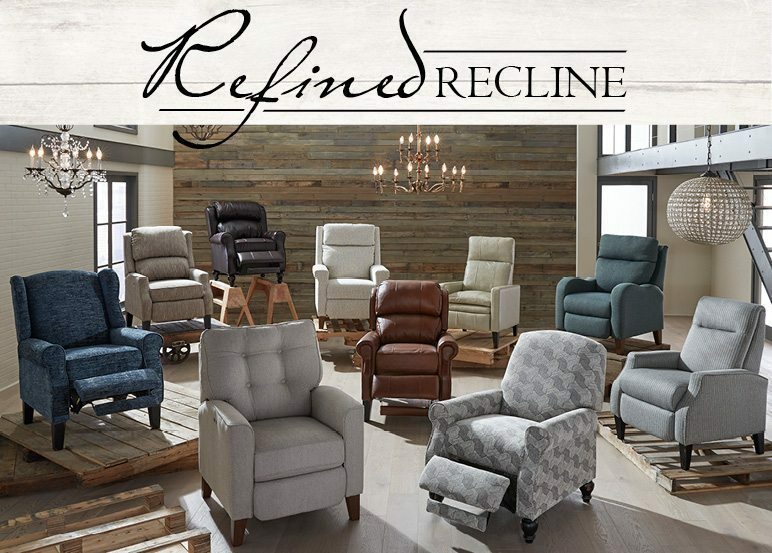 We Carry Beautiful Furnishings from the following Brands. Click on each to learn more. 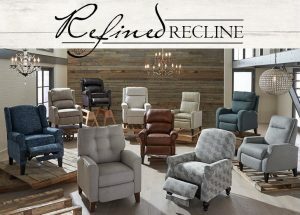 Best Home Furnishings offers recliners, sofa, loveseats, power groups and more that can be customized in over 700 fabrics. Hillsdale offers headboards and beds, in metal, wood and upholstery. 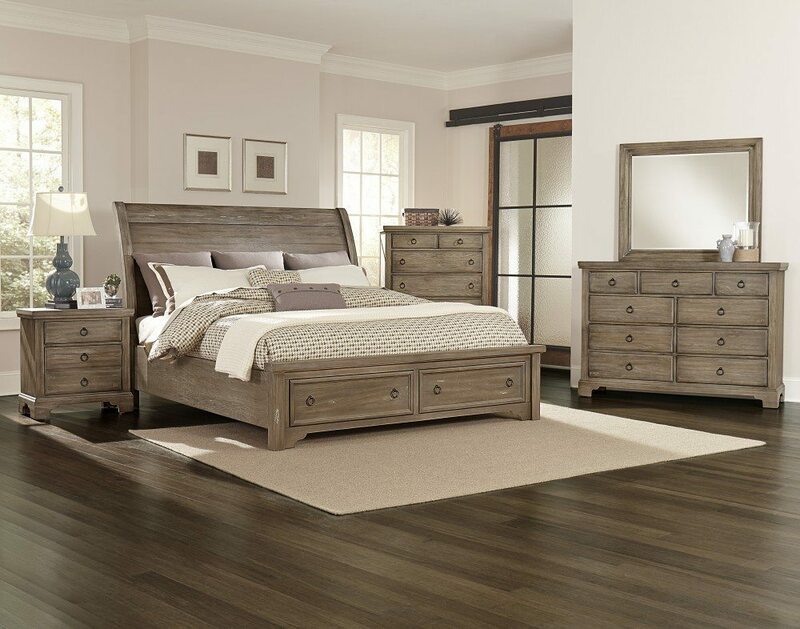 Vaughan-Bassett features solid wood bedroom groups made in the USA.